This bracelet watch daily waterproof to wash their hands, face and the rain is no problem, and note: do not soak in water for a long time. This bracelet watch is imported high quality components to provide accurate and precise time keeping Japanese quartz movement. 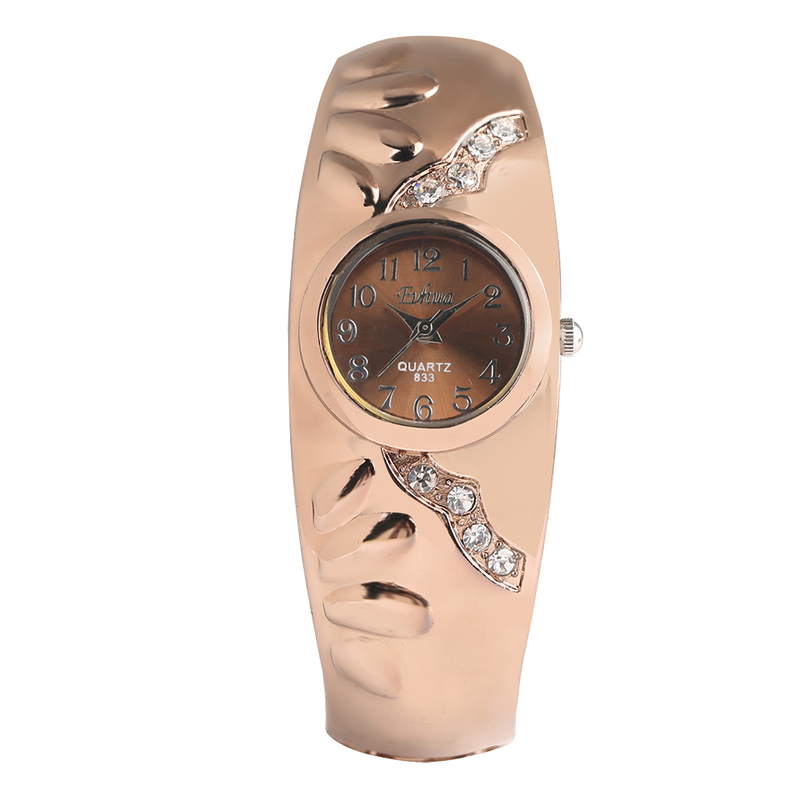 This bracelet watch is the perfect fashion gift for your girlfriend, wife, etc.